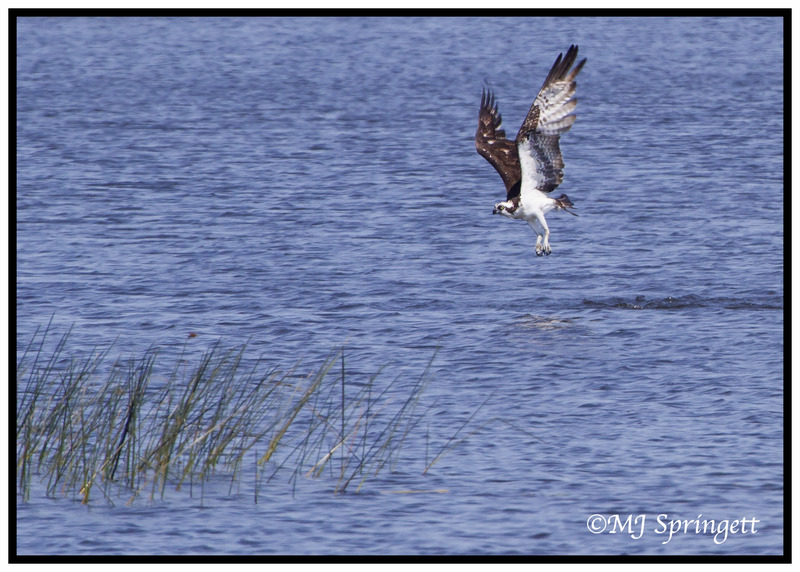 Posted on July 6, 2012, in Birds, Crex Meadows, Nature, photography and tagged bald eagle, birds, Crex Meadows, mjspringett, osprey, photography, postaday. Bookmark the permalink. 4 Comments. 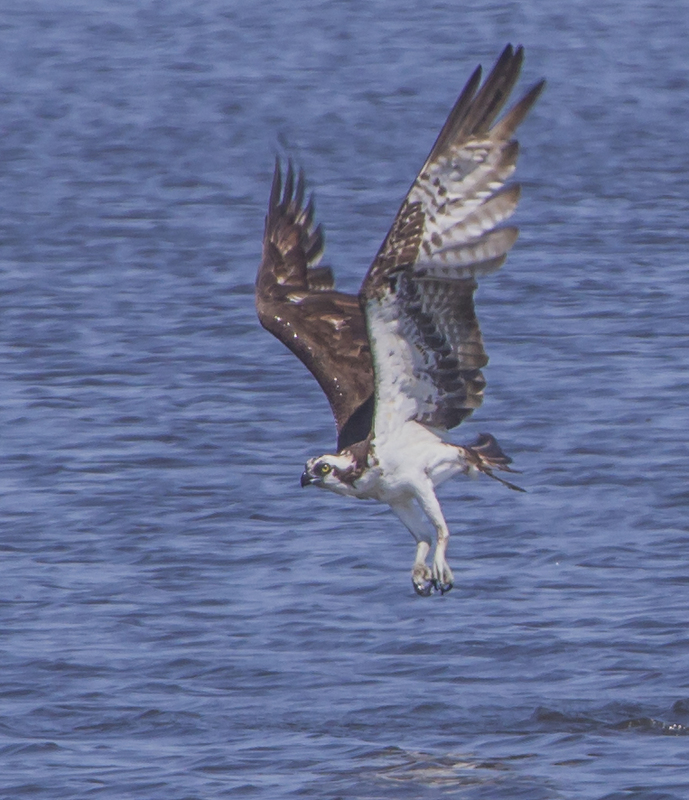 After watching six nesting osprey pairs here over the last eight months, they have rapidly become one of my favorite birds to watch out in the wild. When we lived in Florida on Longboat Key, we had “fish hawk” as the natives down there call them. Our neighbor had a sail-boat and one would perch on top of the mast as a spot to hunt from. His voice was loud and piercing. The electrical poles were filled with Osprey nest. We agree they are a beautiful bird. We loved to watch them fish. They crash in feet first, snare their meal and off they fly. We would watch them hold the fish with one foot and pull the meat away with the other.